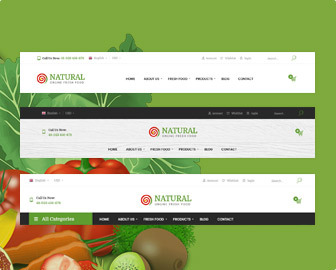 Natural - designs are simple, functional, product-oriented. Natural is designed to make your life easier. 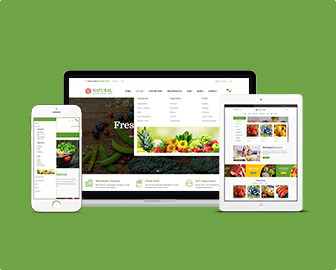 It's a quick way to build your Website for any Food Store with 05+ Premade Homepages. 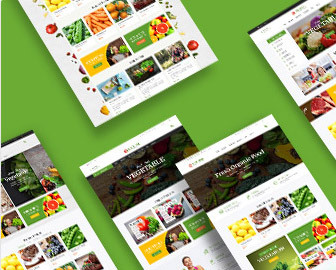 Choose a suitable header style for your own store to better your customers’ impression at the first sight. 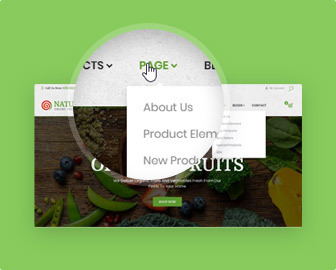 Support build/edit Rich Content for your store by integrated Widgets for any main content, image, video, etc. 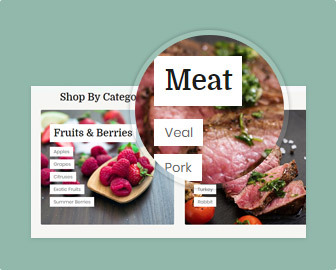 Create a numerous Dynamic Menus and Vertical menu with the name of product, category, images, video, so on. 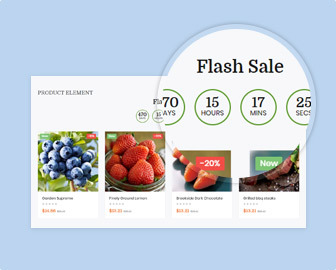 Show-off Images, Price, Detail Information and Countdown timer for special Product which is on sale. 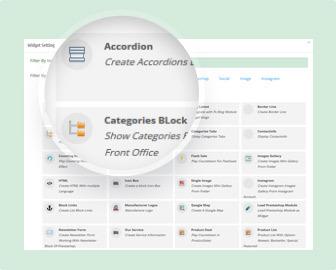 Displayed product by numerous categories. It allows customers purchase by clicking on category to shop. 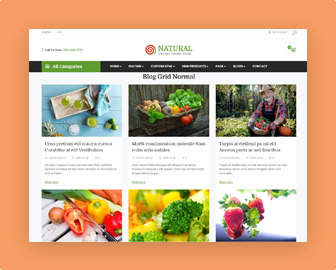 Showcase attractive Blog with Eye-catching Image, Useful content to attract more customers ‘ visit to your store. Copyright © 2017 - Natural - All rights reserved.